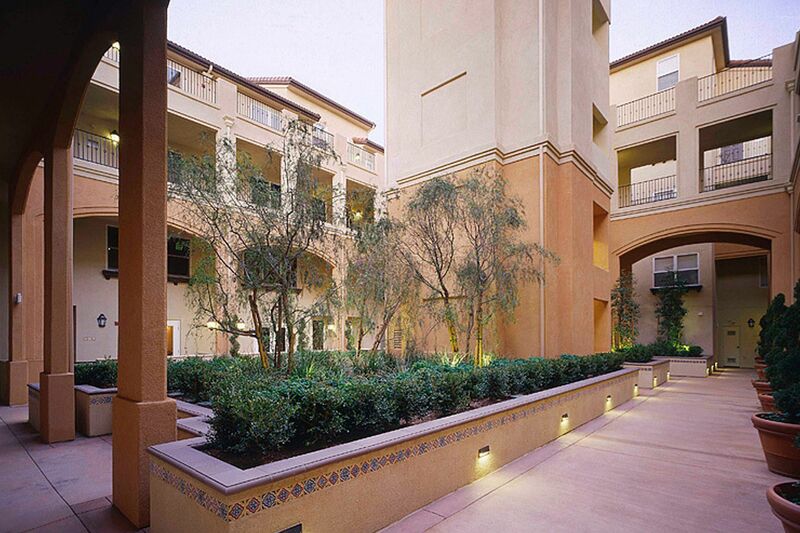 Forty-eight unit residential condominium project in Pasadena, CA. 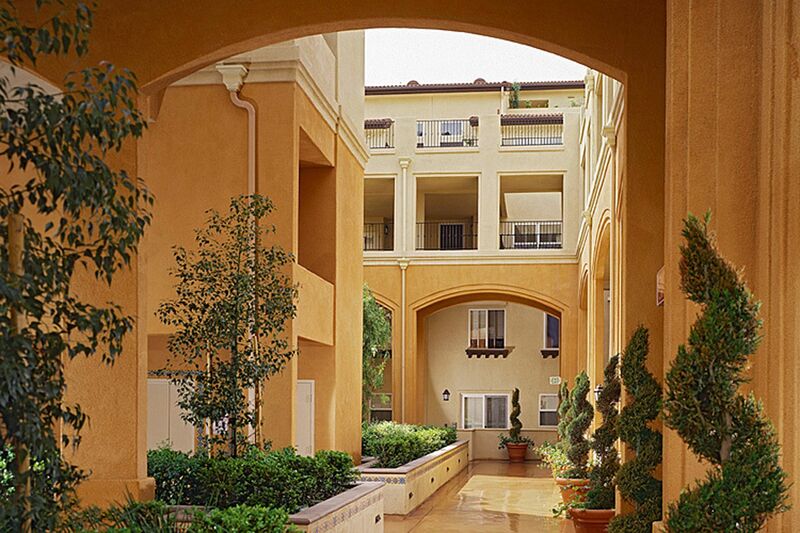 Residential units made up of townhomes, flats and lofts with 79 stall subterranean parking. Fast track/design-build project with owner/contractor. 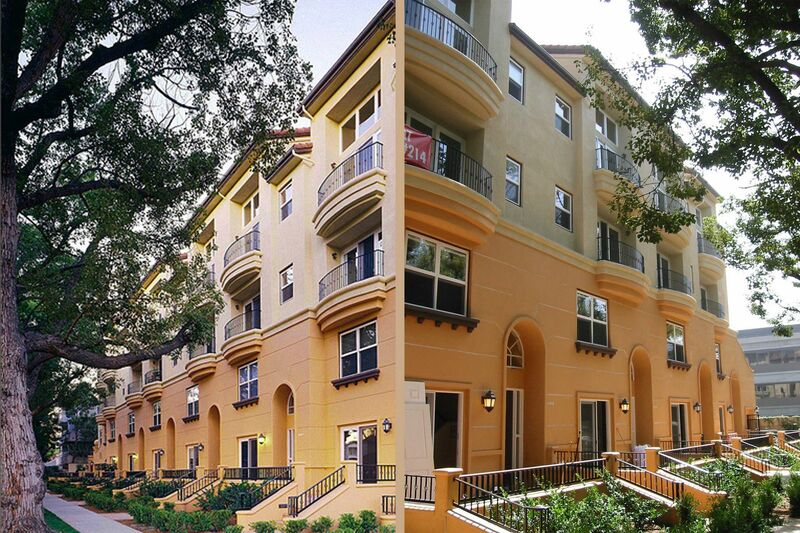 This effort required close collaboration with the community as well as the city of Pasadena as the build-out mandated a specific zone change amendment. *Project completed while Principal / Project Manager at another firm.